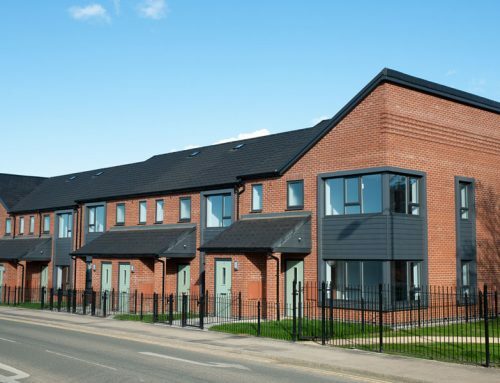 Frank Rogers has completed a series of fire upgrade works within communal areas at a number of Riverside Housing properties in South Liverpool. 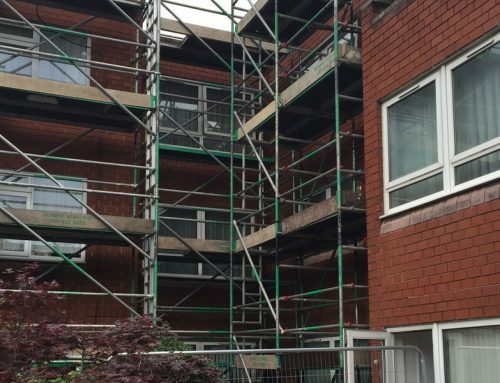 Completed within a five week period and with a contract value of £70,000, a series of high and medium improvement works have been made to ensure all properties meet current standards and regulations. 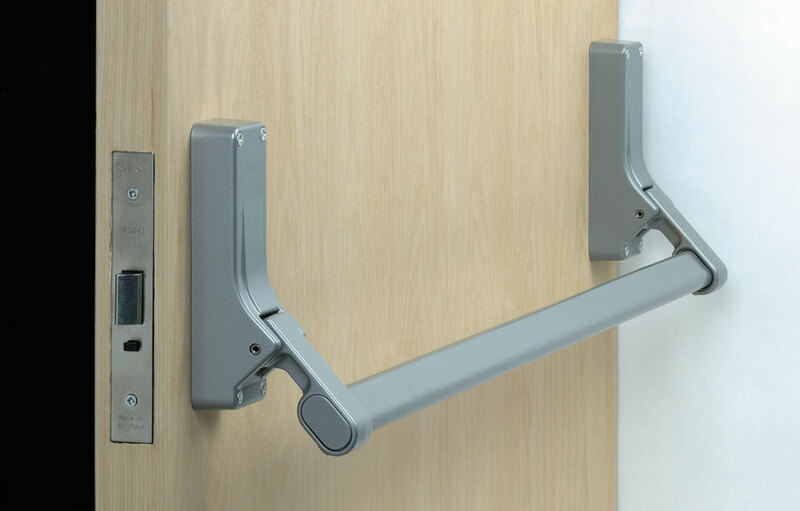 Works include the replacement of main doors as well as the upgrading of seals and door closures. 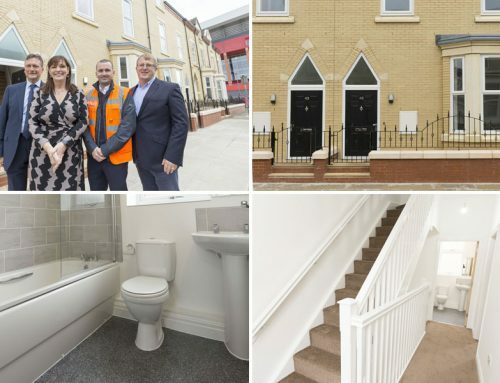 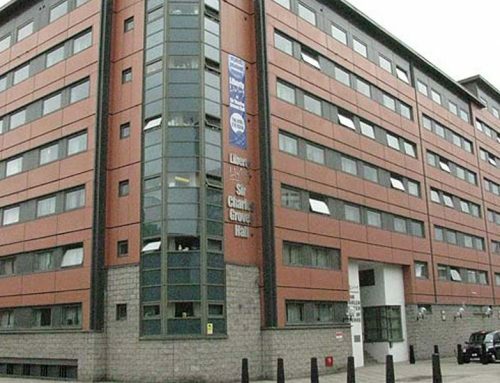 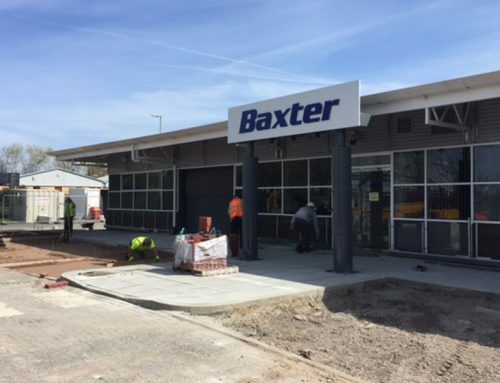 Upon successful completion of the scheme, Frank Rogers has been awarded a second contract valued at £50,000 to complete similar works in nearby properties whilst a second contract is under negotiation in the North of the city.